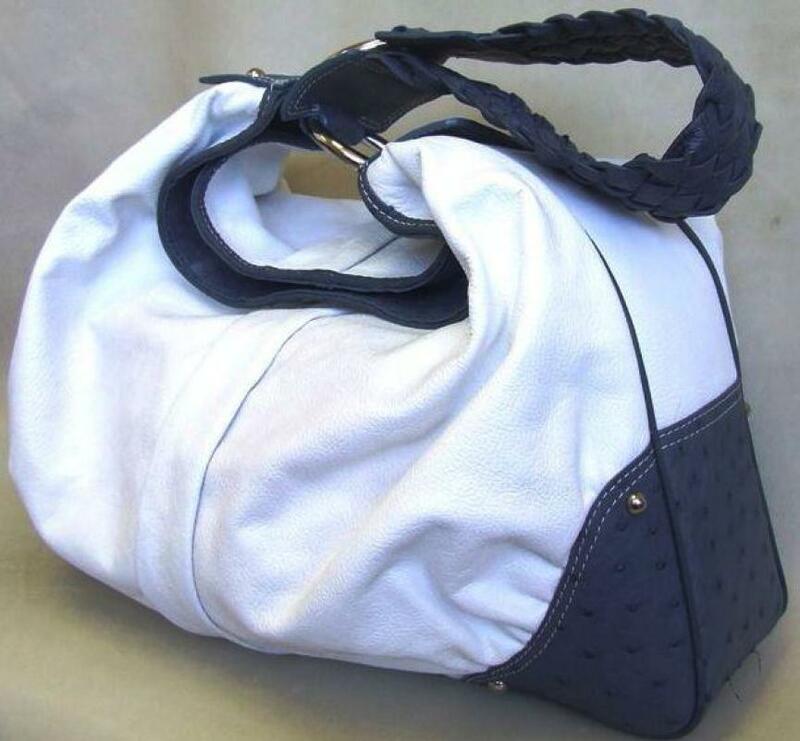 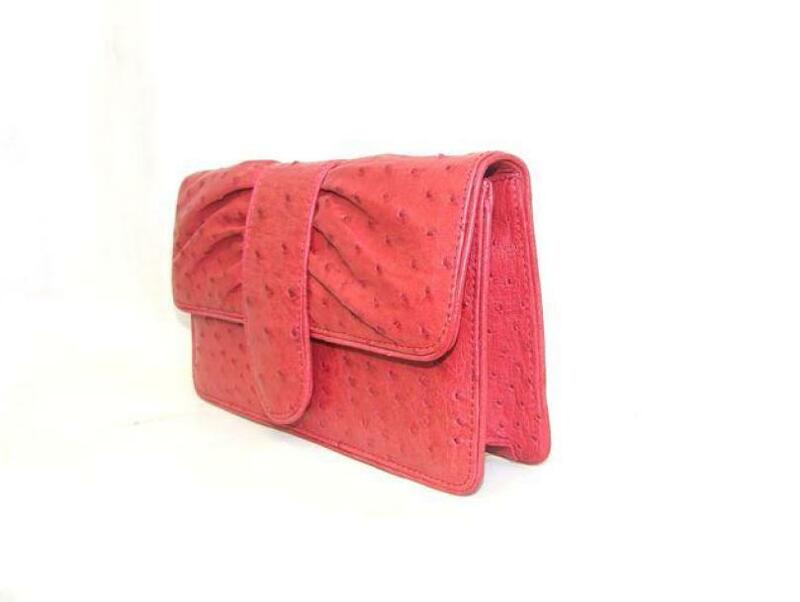 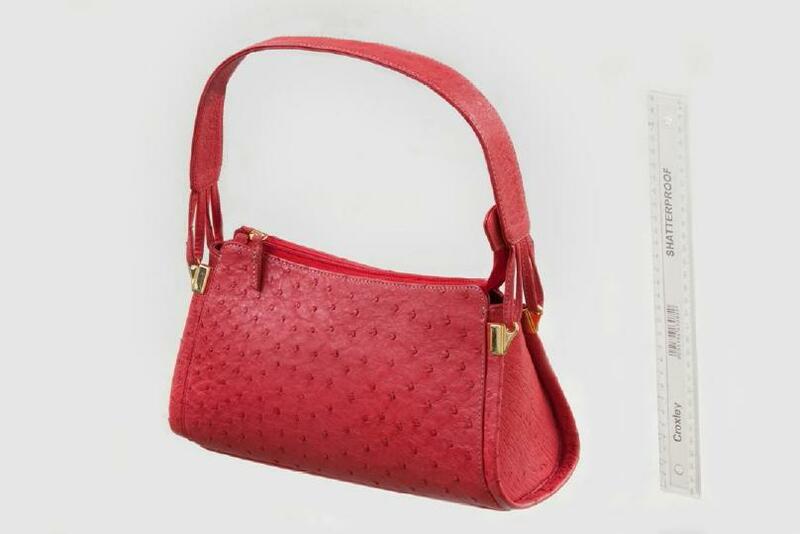 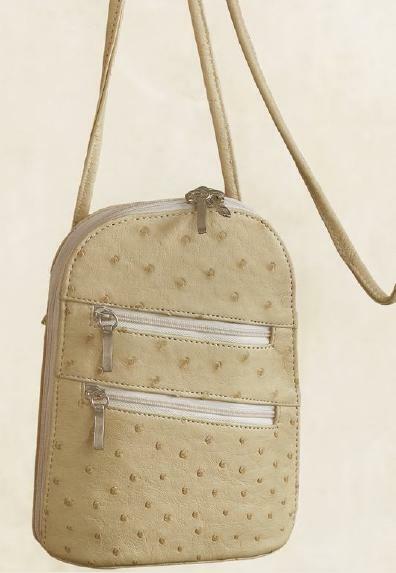 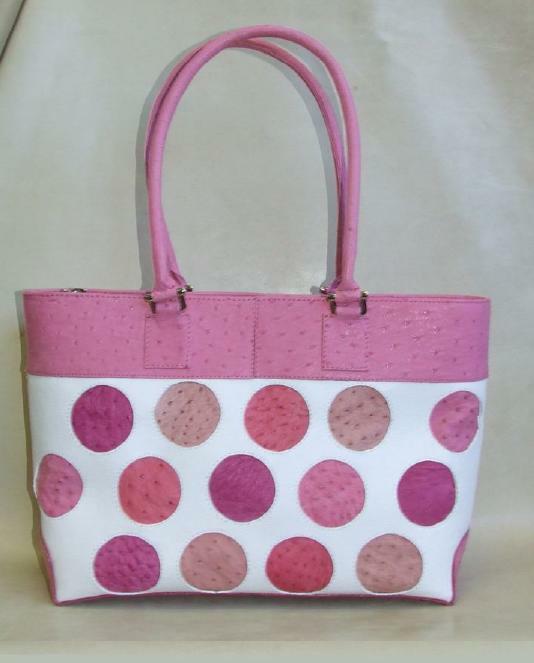 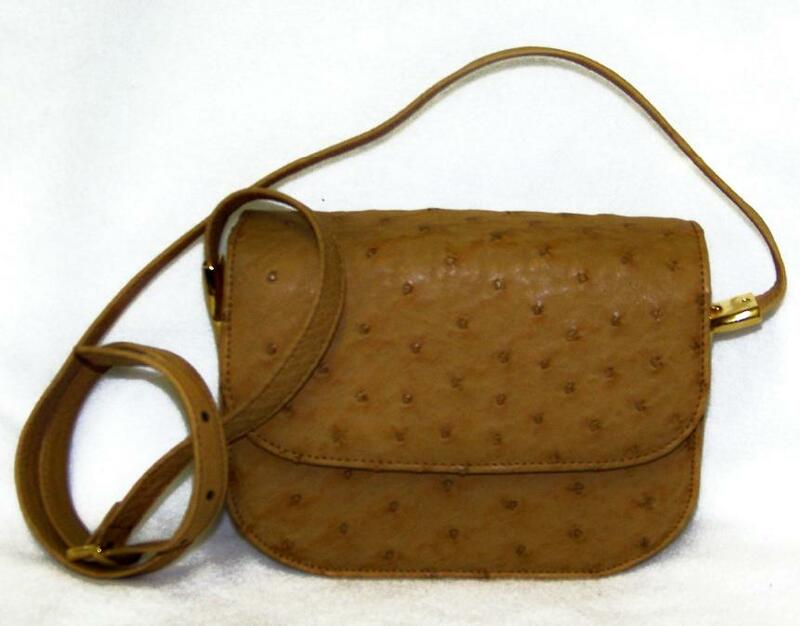 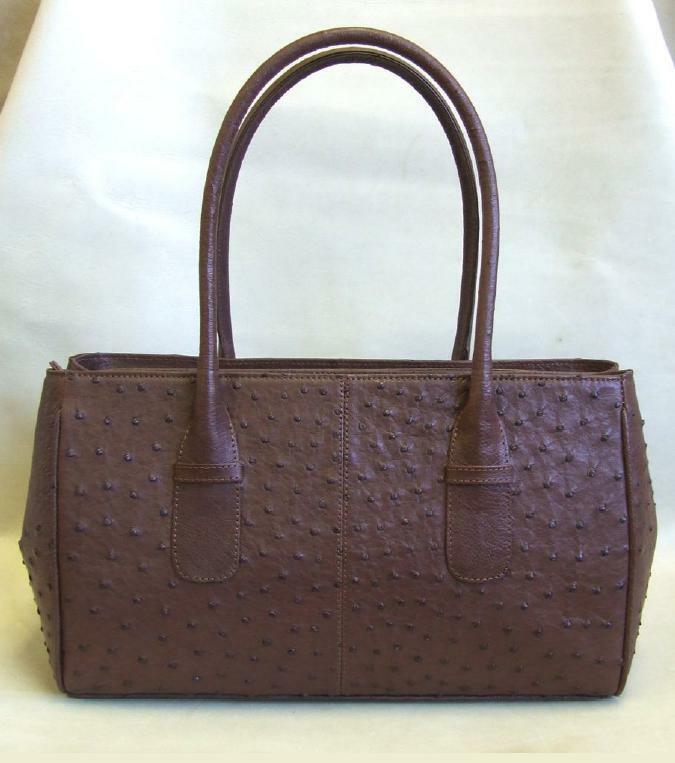 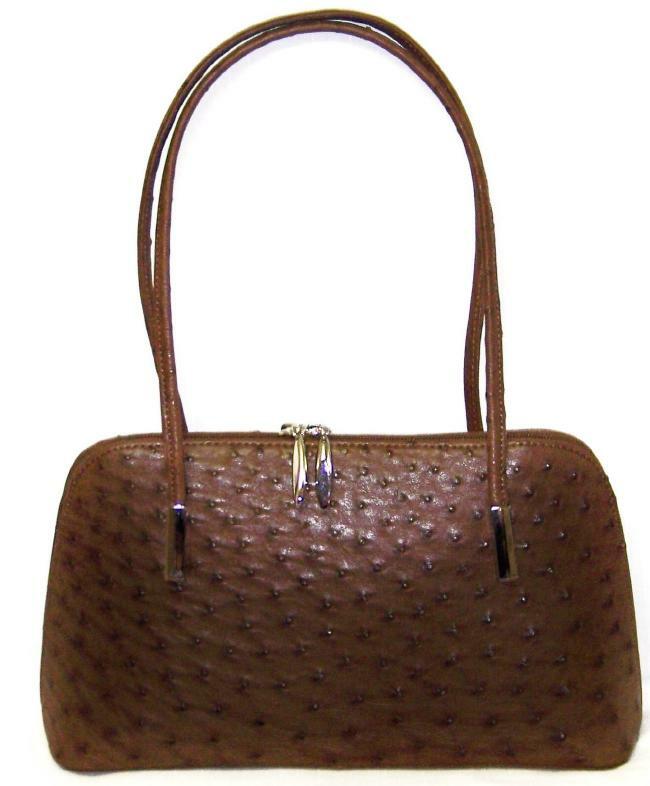 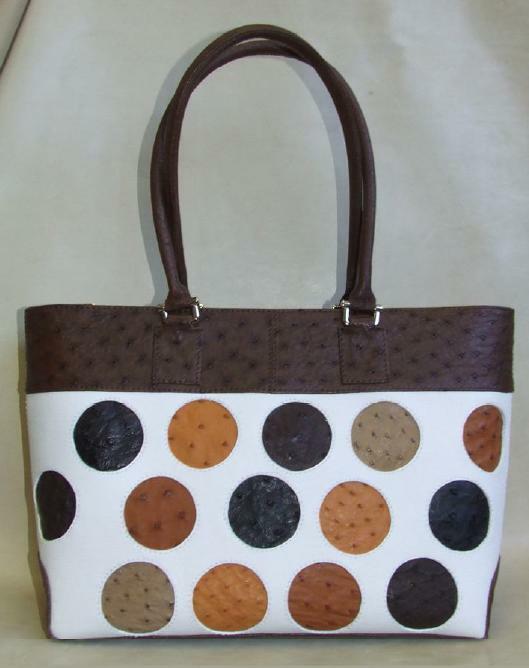 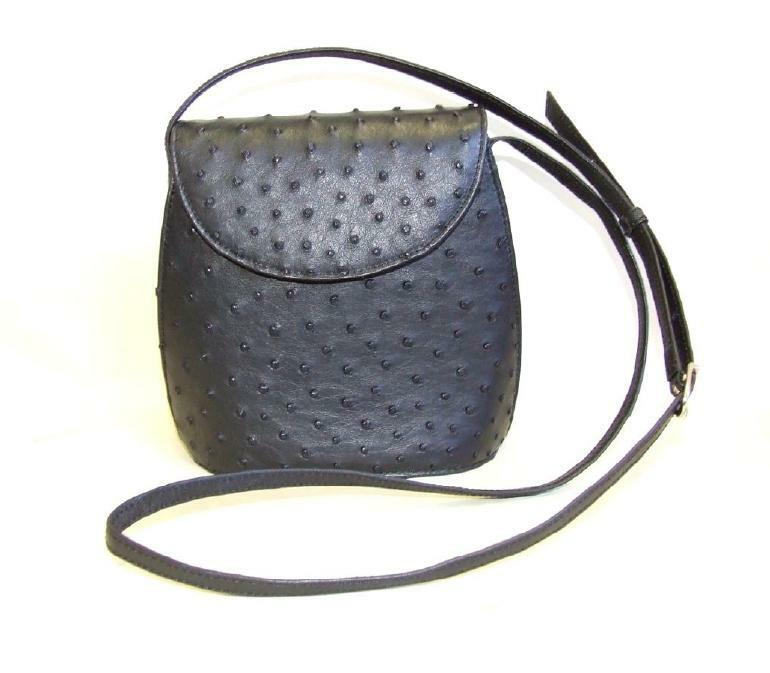 Genuine leather derived from domesticated black neck African Ostriches raised in the Cape Province of South Africa. 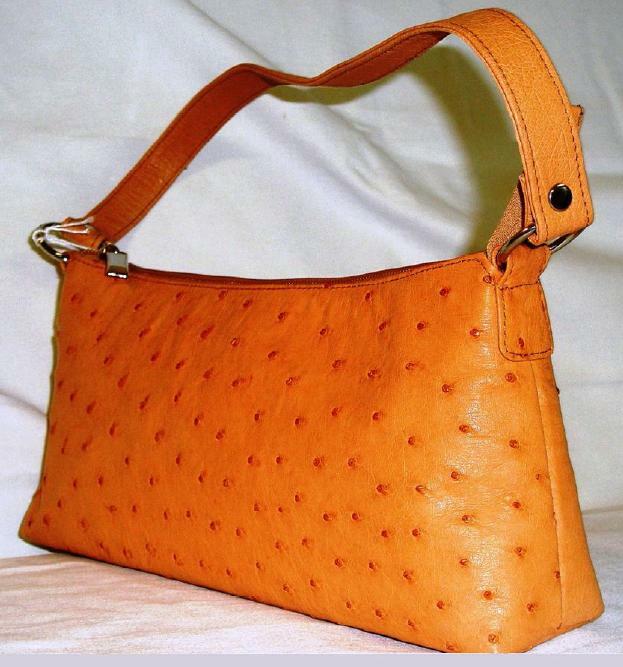 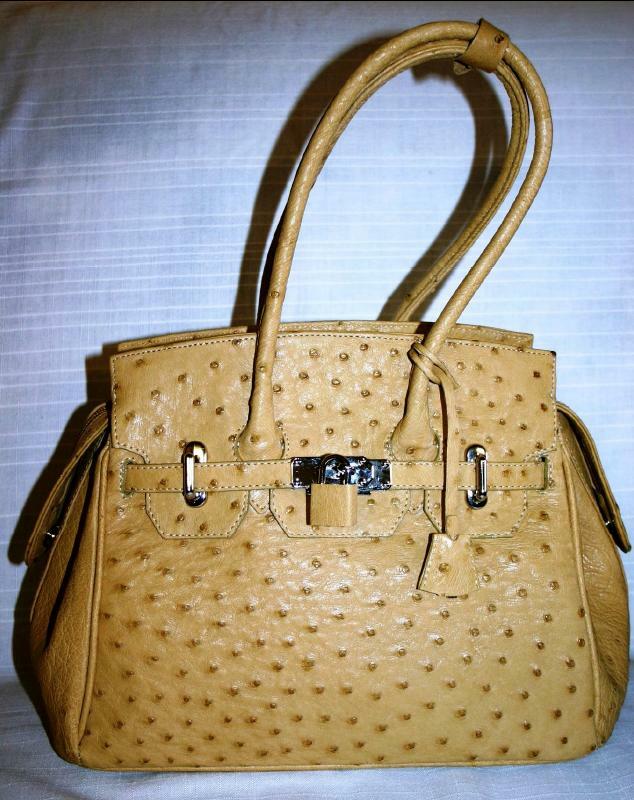 Ostrich skin is one of the toughest and most enduring leathers available for long lasting and valuable natural products. 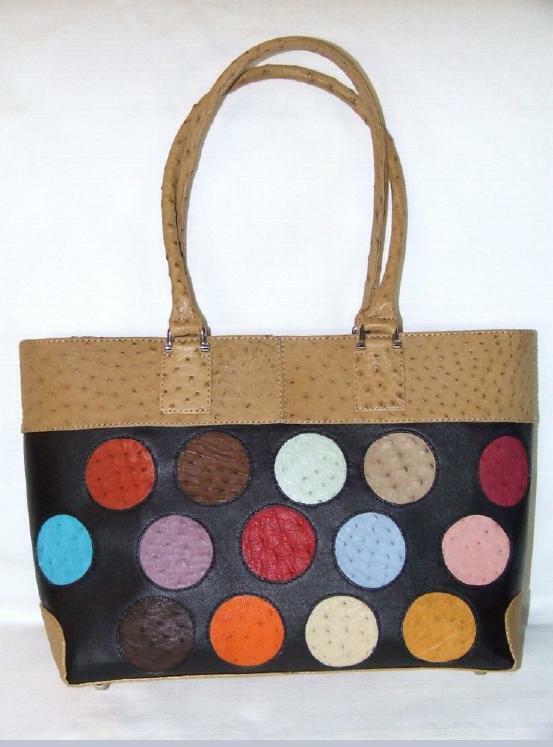 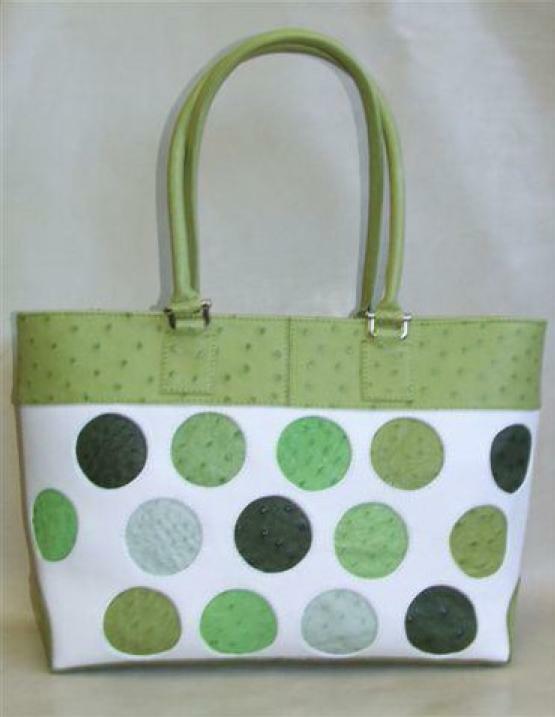 We are proud of the high quality achieved and guarantee origin, quality and workmanship.